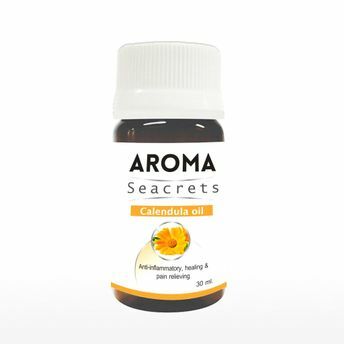 Aroma Seacrets Calendula Oil is a soothing therapeutic oil distilled from pot marigold. Its uses are varied from soothing minor skin disorders like pimples to nourishing dry chapped lips. 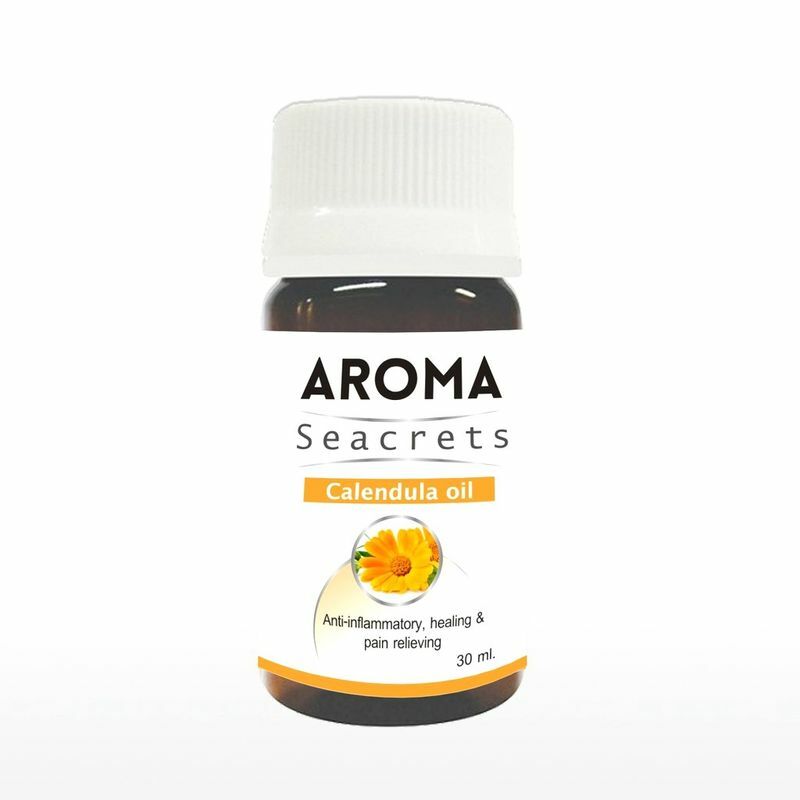 Calendula essential oil has been proven to aid in wound healing. Combined with olive oil, it becomes an excellent salve even for serious burns, bruises and cuts.